We offer our beds on our own website, but also through 3rd party websites like Hostelworld, Hostelbookers, Hostelsclub and many others. These sites have their own sub-pages and affiliate websites as well. We control the beds on these website by uploading our availability and prices. These “agents” charge a commission/provision and sometimes a booking fee on top – sometimes called “deposit”. In the end we only get the uploaded price minus the extra charges, but you pay the full price of course. As we are low budget already, we don’t want to loose money on extra charges and thus often add the provision to our prices leading to higher prices on 3rd party channels – in short: “you pay more for the same bed! 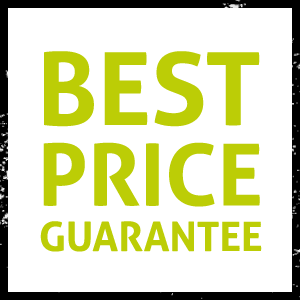 By booking directly with us you always save as we offer the best price available – guaranteed! Your Hostel in Berlin – it can’t be more central!